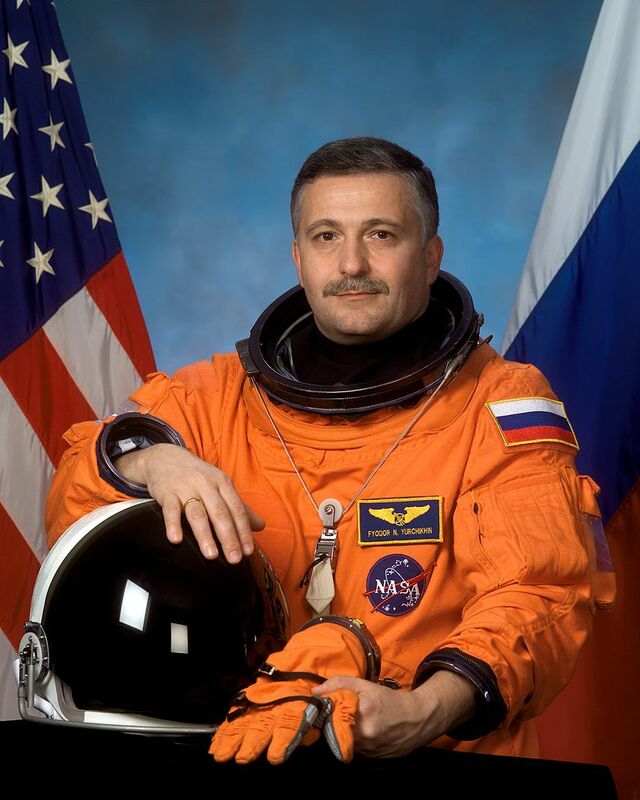 Fyodor Yurchikhin is the first astronaut from Georgia. 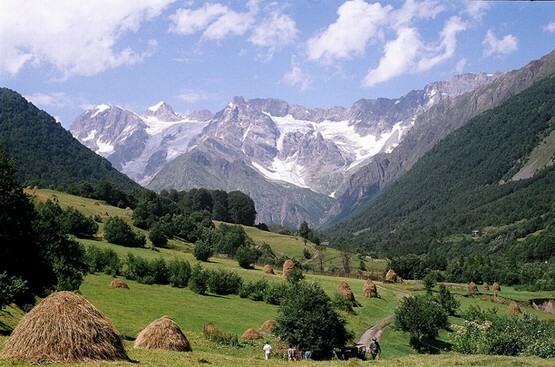 Born on January 3, 1959, in Batumi, Georgia, he is of Pontian Greek descent. He has flown on three spaceflights, including missions to the International Space Station. 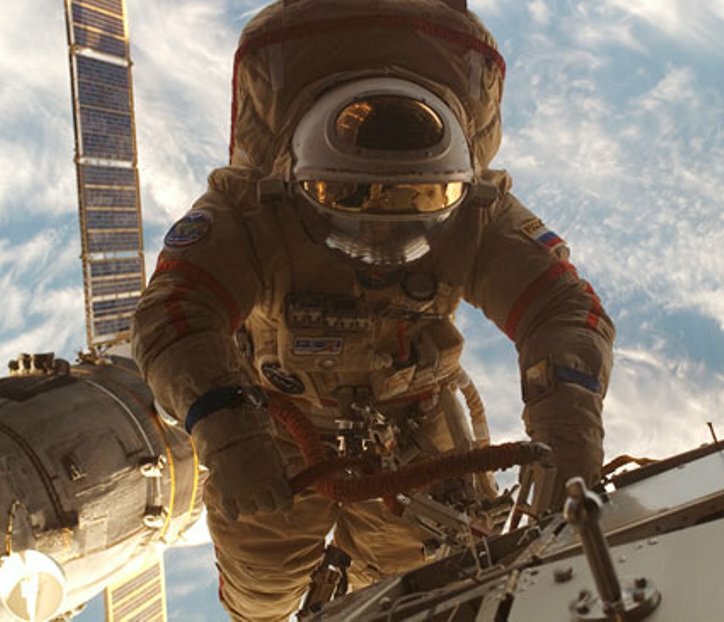 Yurchikhin has spent over 370 days in space and has undertaken several spacewalks. Fyodor Yurchikhin on a spacewalk during Expedition 15 in June 2007. His first spaceflight was a 10-day Space Shuttle mission STS-112. 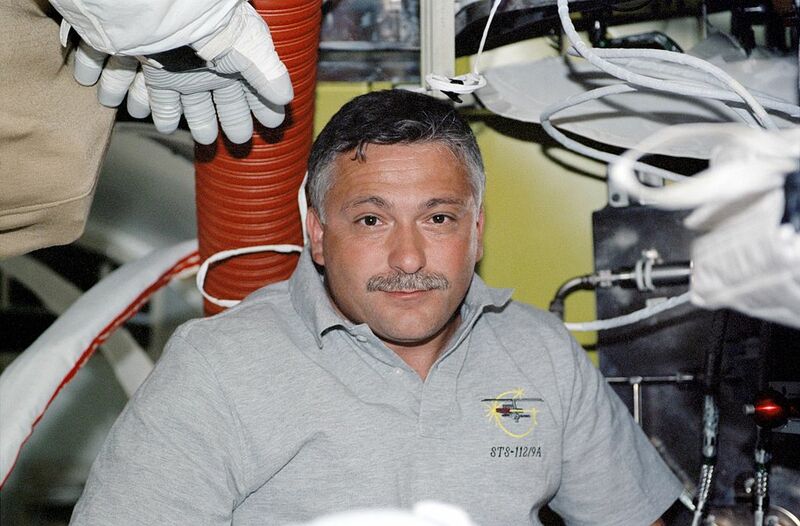 Fyodor Yurchikhin inside the Quest airlock during the STS-112 mission to the International Space Station. For his achievements, Yurchikhin was awarded the Hero of the Russian Federation medal, the Order of Friendship medal, NASA Space Flight Medal, medals of the Federation of Cosmonautics and the title of Russian Federation Test-Cosmonaut. 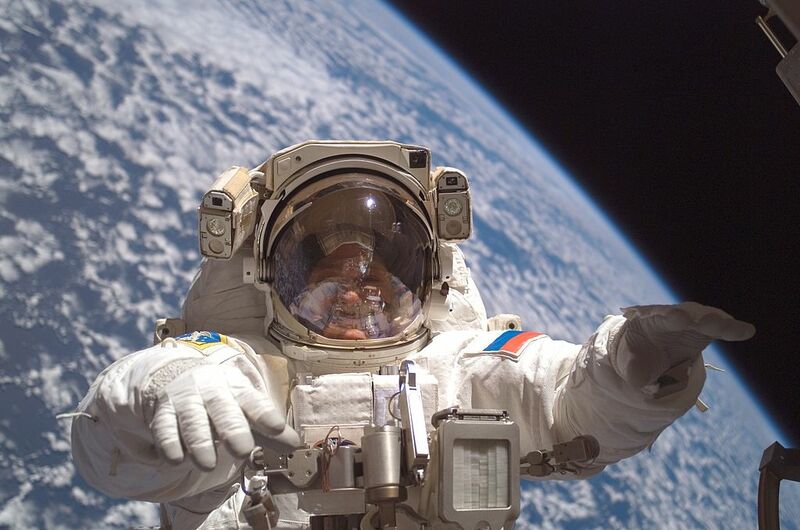 Fyodor Yuchikhin participating in his third spacewalk on July 23, 2007.